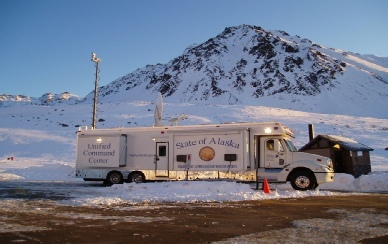 A properly equipped Mobile Command Center is a Response and Recovery Vehicle that facilitates an Agency's ability to expand their Command and Control capabilities to a remote location. Full Interoperable Communications are a standard for the Mobile Command Center. 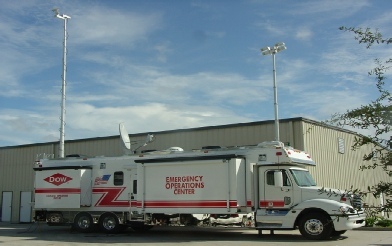 For the Emergency Management Agency, the vehicle is an extension of the fixed base Emergency Operations Center. The vehicle should be built with long-term deployment in mind but also be easy to operate in order to allow for quick deployment by minimum personnel if necessary. 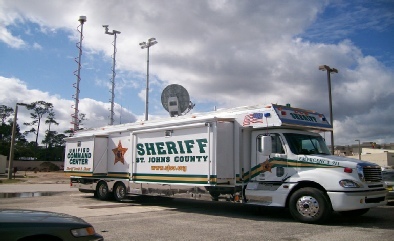 The successful design of a Mobile Command Center will dictate the frequency of use. In other words, the more difficult to move and operate, the fewer deployments. In the Law Enforcement environment, the vehicle can be utilized for Command and Control as well as Hostage Negotiations and even as a Mobile Precinct. 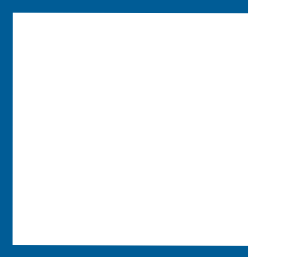 Full Law Enforcement Dispatch capabilities can be installed as well as back-up Systems to the 9-1-1 Center. The Fire Service unit, properly equipped, gives the Incident Commander the visibility and informational flow along with space for ICS Functional Personnel all in one area. A meeting area for functional ICS Officers to share and evaluate information with the IC is necessary. As the flagship of your special service vehicle fleet, your mobile command center is the heart of your agency’s mobile operations, leveraging the latest communications and technologies available. Innovation starts with a clear understanding of your organization's requirements. NACS’ mission is to make sure every specialty vehicle we build is guaranteed to meet your expectations of form, fit and function. Specialized Command and Control vehicles deliver mission-critical support to Government agencies and Emergency Service organizations. Designed to minimize down-time, provide quicker access to target locations and reduce running costs, our tailor-made solutions will prove essential to your operation, whatever the purpose. In ever-changing, sometimes turbulent times, the requirement for agencies to address new security challenges has become a priority. Developing threats such as the use of social media and the general increase in personal technology have seen recent outbreaks of unrest around the World. Agencies need effective counter measures such as control of harmful data and infiltration at a local level. 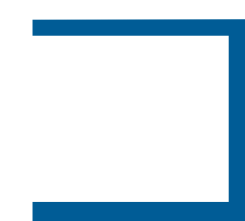 As part of GDSI’s emerging cyber-tech suite of solutions, NACS can provide leading-edge security systems in a ruggedized mobile platform ready to be deployed into trouble zones. Effective mobile communication solutions are essential to government, military and civilian agencies whether to aid airborne surveillance or surveying requirements. Organizations extensively use NACS surveillance vehicles for a variety of purposes, including live surveillance, providing back-to-base video and data links to support command and control decision making, as well as the provision of intelligence in hostile situations where normal vehicle support is not possible. NACS has a wealth of experience in working on a variety of mobile Command & Control & Surveillance units for both Government agencies and emergency service organizations to meet their exacting demands.